It's storybook time in music class! This useful collection adds instrument playing and sound exploration to well-known literature. 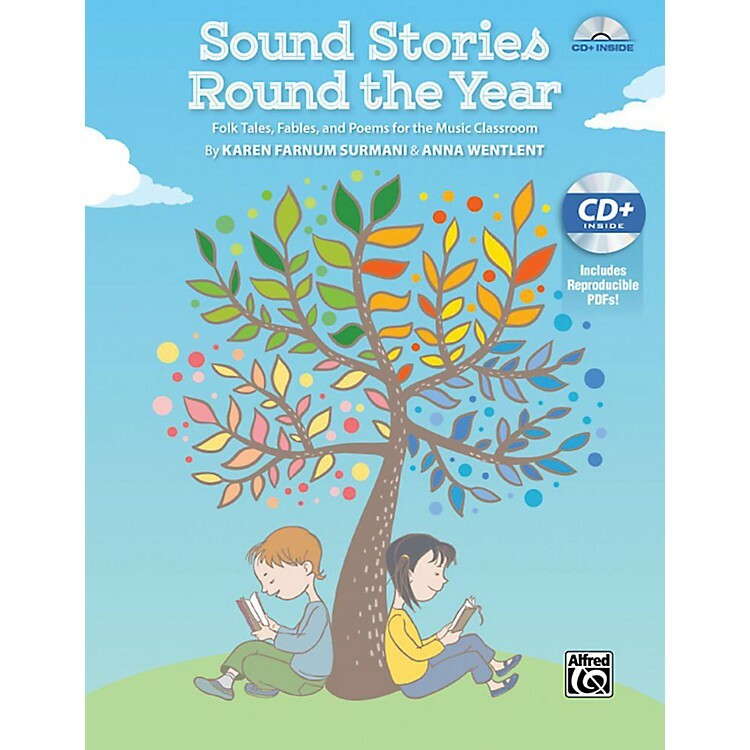 The 16 sound stories have been thoughtfully organized by season, providing a choice for every month of the school year. Included are "The Spider and the Fly," "The Legend of the Poinsettia," "Babe, the Blue Ox," "The Tortoise and the Hare," and more. For convenience, each story is included as a PDF on the Data CD, allowing you to easily display it on a whiteboard or print student copies. Recommended for grades 1-5.